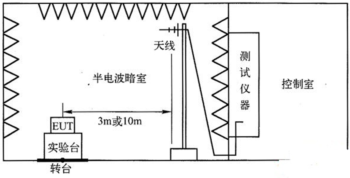 The main projects include electronic information technology,intellectual traffic system,digital and intellectual integration of systems,technology of new material and new process and new technology related to application of electric machine,electric appliance,Electric devices and boards intended for marine application,electrotechnology alloy material. Address: No.7,lane 356,yunling west Rd. Is an electronic circuit that converts power using switching devices that are turned on and off at high frequencies, and storage components such as inductors or capacitors to supply power when the switching device is in its non-conduction state. The hub test platform is a test platform specially designed for vehicle testing of passenger cars. It can realize the normal operation of the front wheels without moving the vehicle. 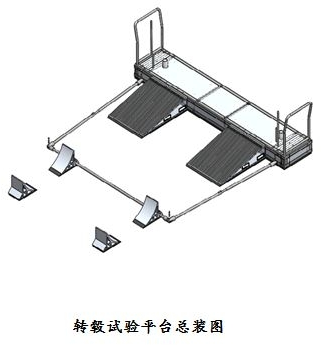 It can also adjust the height of the front wheels by adjusting the lifting mechanism of the test platform. 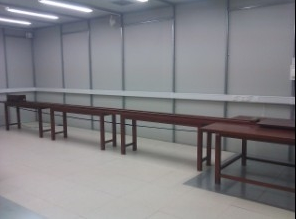 , to meet the requirements of passenger car related tests. The ability of different electronic devices and components to work correctly even in the presence of other devices that emit electromagnetic waves. 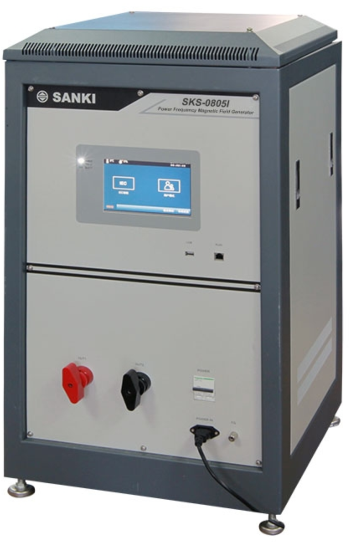 s a high-performance countermeasure device designed to improve the anti-interference ability of various electronic devices.